Way back before Columbus discovered America, yes, even before our Saviour was born, probably back in the days of King Tut, 3500 years ago, a little Cypress tree started reaching for the sky and sending its roots into the soil of Central Florida. And through all the years of Spanish, British and American colonization stood this majestic Cypress, known as the BIG TREE: 125 feet high, 47 feet around at the base, with a diameter of 17 1/2 feet. It is Florida’s principal rival of Giant California Redwoods, supposed to be the oldest and largest tree of its kind in the United States, and is now one of the most popular sight-seeing spots in Florida. 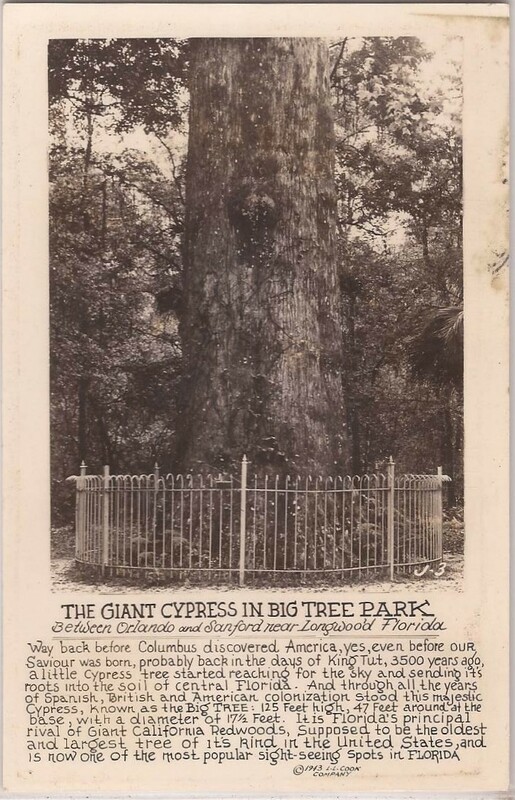 The old Cypress had become a tourist attraction before the dawn of the 20th century, visited by President Coolidge in 1929, and generations of Americans since. 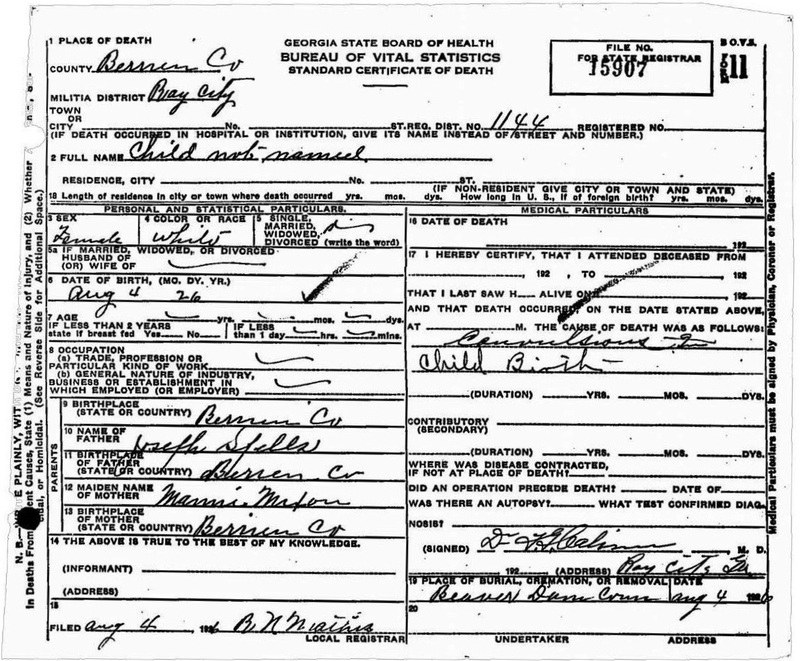 In 1946, Ray City residents Joseph John “Joe” Spell and his second wife, Matilda Augusta “Della” Richardson, visited the old giant. 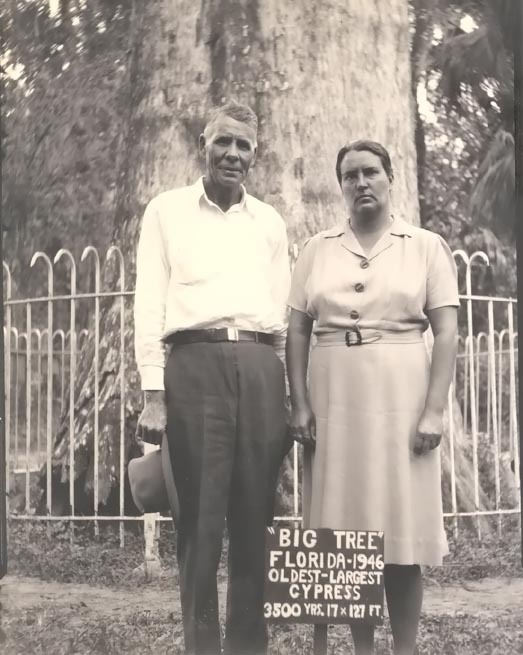 Joseph John “Joe” Spell and Matilda Augusta “Della” (Richardson) Spell visit the Big Tree at Longwood, FL, 1946. 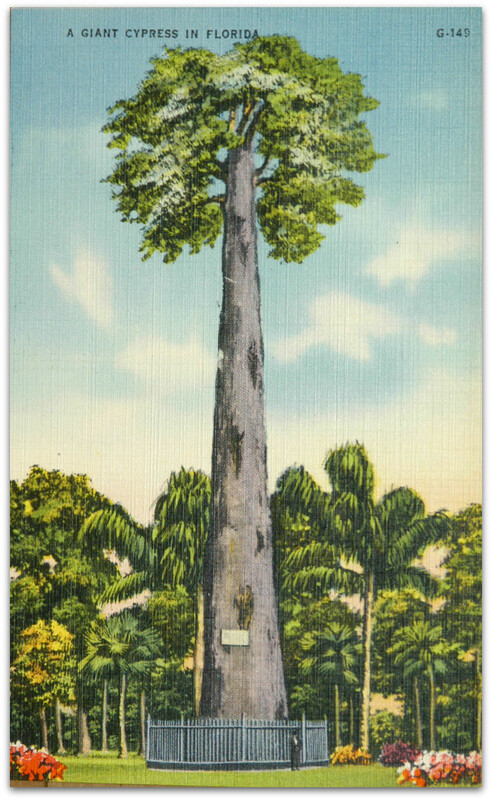 For perhaps 3600 years, the big tree stood in a Florida swamp near present day town of Longwood. Towering to 165 feet before a 1926 hurricane clipped its top, it was once the tallest tree east of the Mississippi River. 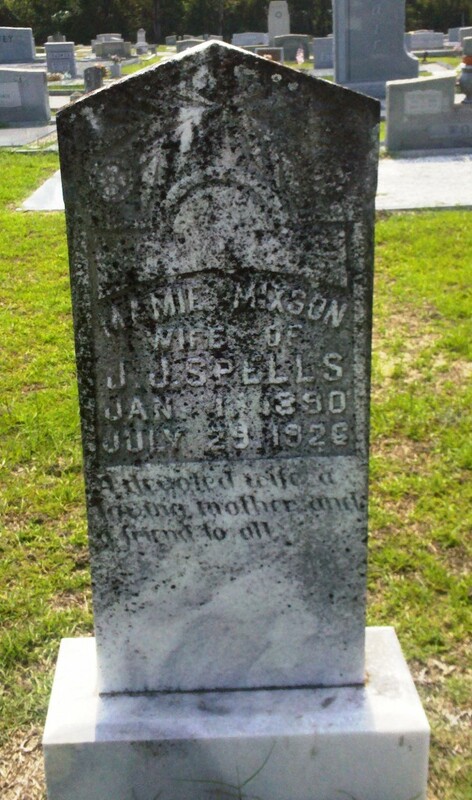 It was a landmark for Native Americans and Seminole Indians who occupied Central Florida. Big Tree, Longwood, FL. 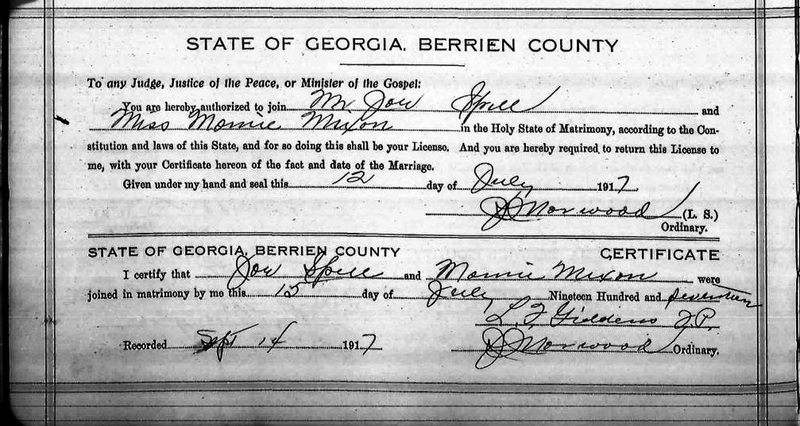 postcard circa 1944. Twenty-six-year-old Sara Barnes was arrested in Seminole County, Fla., after she admitted to setting fire to one of the oldest trees in the world. The 118-foot, 3,500-year-old bald cypress tree, located in Big Tree Park in Longwood, Fla., mysteriously burned to the ground on Jan. 16, 2012. The Department of Forestry suspected foul play at first, but the fire was treated as an accident until crime line tips led them Barnes.